According to NHS Digital, in 2018, 70.9 million prescriptions for antidepressants were given out. It has increased significantly from the 2017’s record of 67.5 million. And to put more perspective into this horror, 10 years before that, in 2008, the number was just 36 million. 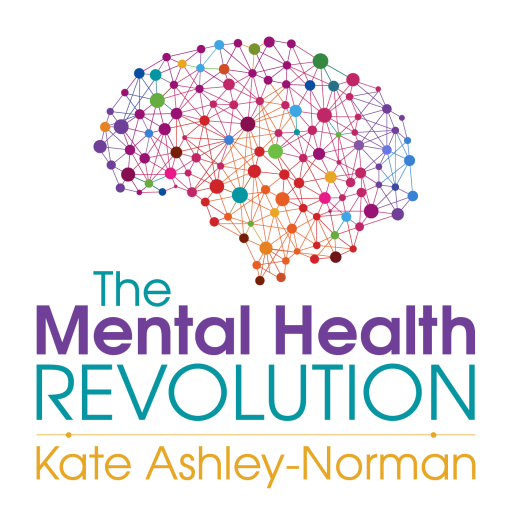 In my latest episode of the Mental Health Revolution podcast, I start to explore reasons behind this increase. And yes, I mention Brexit!